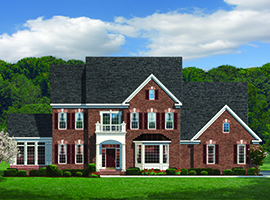 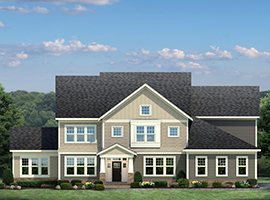 Grand new homes with 3-car garage in prestigious estate region of Fairfax County. 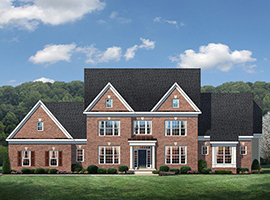 In the heart of this extraordinary Fairfax setting, just beyond the town of Clifton, where equestrian estates dot the landscape, CarrHomes is developing Clifton Point . 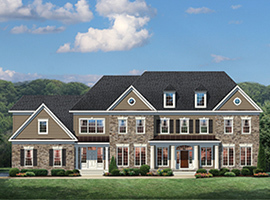 It’s a classic Fairfax community of elegant homes on large wooded lots. 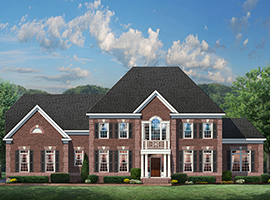 These luxurious 3 and 4-car garage residences range in size from 5,300 to over 10,000 square feet. 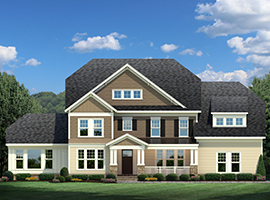 Priced from $1.1 million.